The Utah Division of Wildlife have begun using robotic deer decoys to catch hunters in Utah and surrounding states on poaching violations. 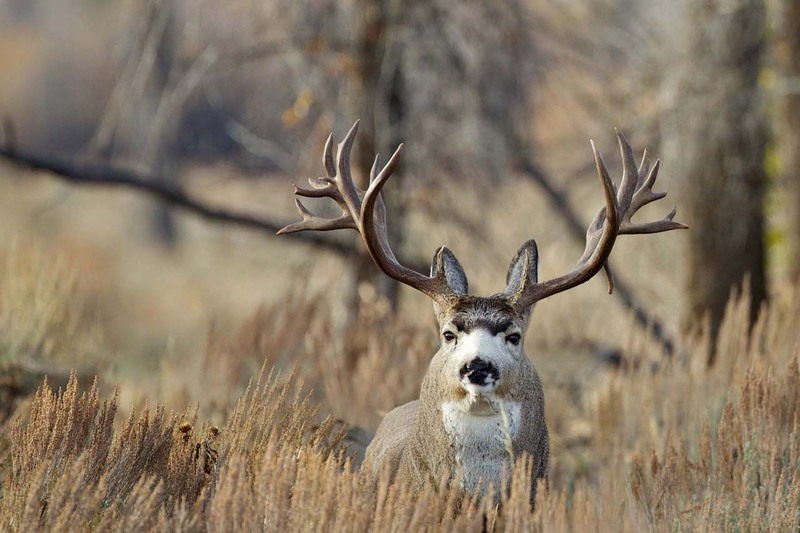 In Southern Utah officials began using the deer decoy during the Utah’s recent archery deer buck hunt. Officials have been placing the deer in areas in which illegal shooting violations have been reported. The way it works is they set up the decoy and one officers stands by to catch any violators, while the other officer controls the movement of the robotic deer with a remote control. The deer has already been used to catch several would be archery poachers and officials plan on using it even more for the upcoming Utah Deer Hunts to catch any future violators. “It’s a good tool for us wherever we have reports of people bending or breaking the law,” said Lt. Paul Washburn, conservation officer for the Utah Division of Wildlife Resources. The penalties for a poaching conviction may include jail time, fines and restitution, confiscation of hunting equipment and the loss of hunting privileges. Utah is a member of the Interstate Wildlife Violator Compact, which means that you would be unable to obtain a hunting or fishing license in 40 other states. Those who shoot the Utah Deer Decoy are charged with a Class B Misdemeanor. Utah’s mandatory minimum restitution for killing or possessing protected big game is staggering: $2,000 for pronghorn; $6,000 for bison, moose or mountain goats; up to $8,000 for deer or elk (trophy specimens); and $30,000 for bighorn sheep. To schedule a free consultation with a Utah poaching offense lawyer, call either of the numbers above or e-mail us with a brief message. We also accept major credit cards.